Today we’d like to introduce you to Julie Dalbec. I am a licensed Occupational Therapist with extensive pediatric, work hardening, orthopedic, surgical and rehabilitation experience. 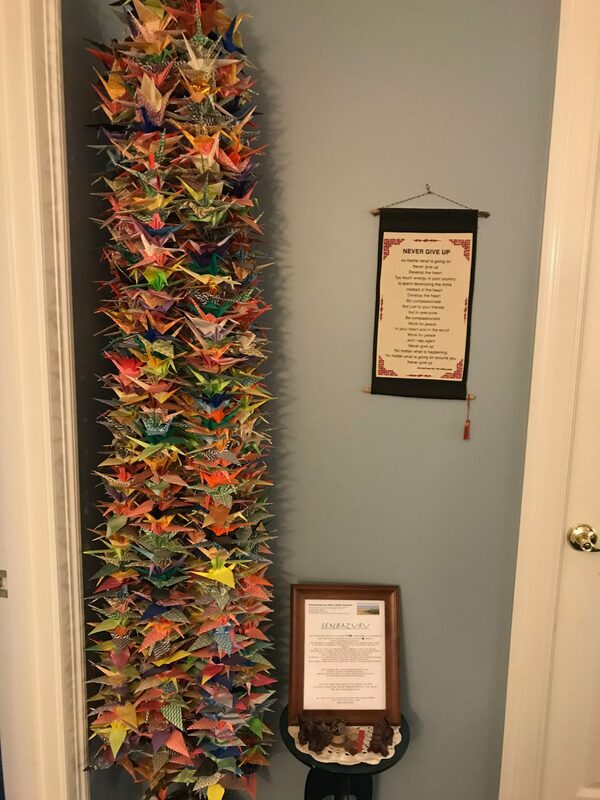 I am also a nationally accredited Acupuncturist and Herbalist and I like to focus my expertise in the areas of pediatric conditions, women’s health (general and pre/post-natal), musculoskeletal, work-related injuries, and complex medical conditions that don’t seem to respond fully to Western Medicine interventions. I graduated from San Jose State University with a Bachelor of Science in Occupational Therapy and worked in almost all of the hospitals in Boston. 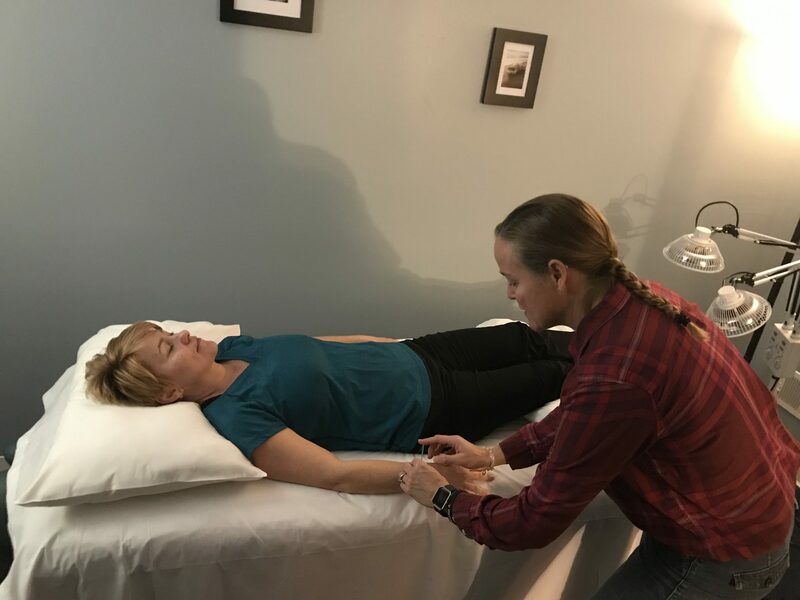 I had reached a point when I felt limited by what I could do and was receiving acupuncture myself that was life-changing! 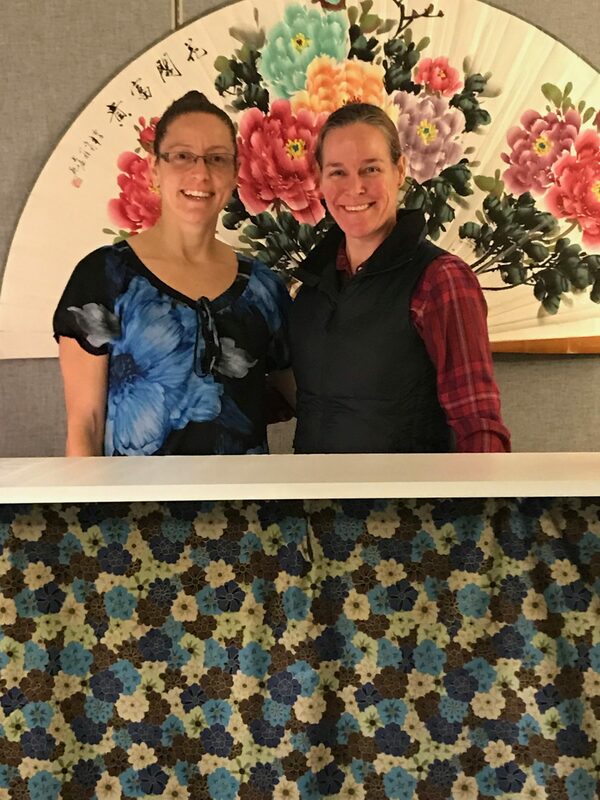 In 2005, I graduated from the New England School of Acupuncture with a Masters in Oriental Medicine, Traditional Chinese style acupuncture, and Japanese style acupuncture. I started The Marlborough Wellness Center in 2005 after getting married and having my first child. 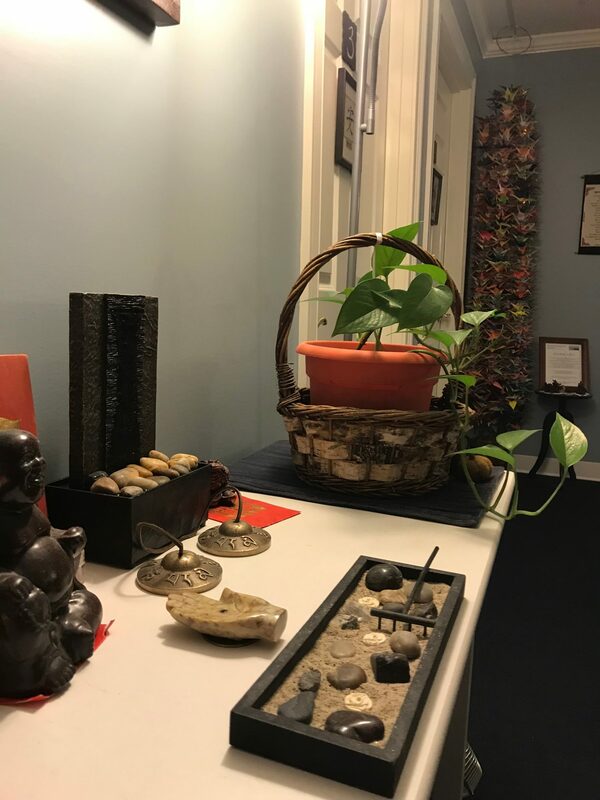 In 2007, I co-founded an out-patient pediatric therapy clinic and was able to integrate my knowledge of Traditional Chinese Medicine with Western-based Sensory Integration treatments. After a few years and the birth of my daughter, I decided to go full time at the Center which proved to be the best decision I have ever made. 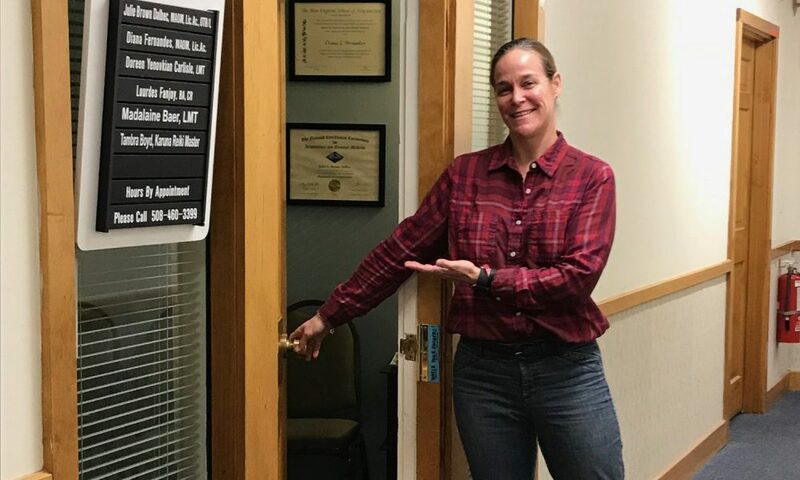 Since then, we have moved to an amazing space in the Victoria Building on Main Street in Marlborough and welcomed two more practitioners who have added an amazing breadth of knowledge and expertise to the Center. Believe it not, it has been fairly smooth in the big scheme of how businesses can grow. I have learned some valuable lessons about how to run a successful business from many people along the way as well as the importance of quality customer service. 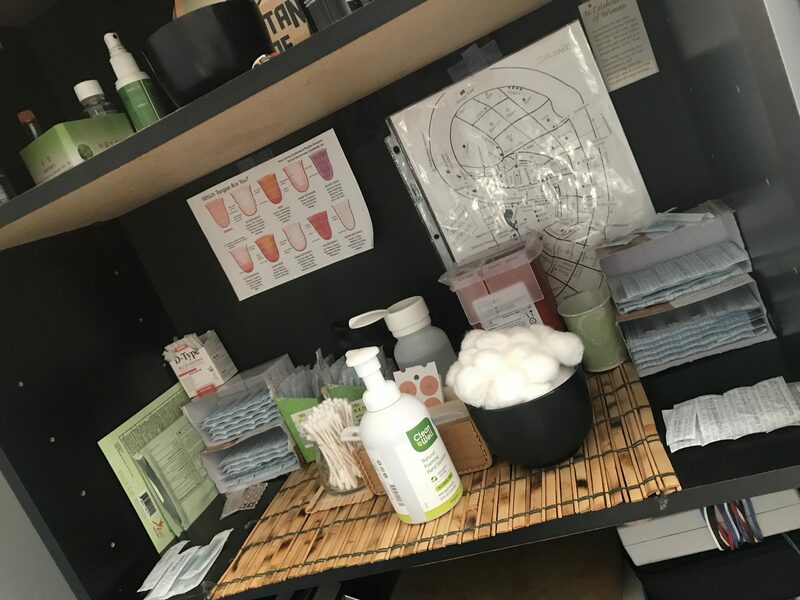 Every client who walks in our doors is treated like they are our number one priority and we make sure we treat them the way we would want to be treated! 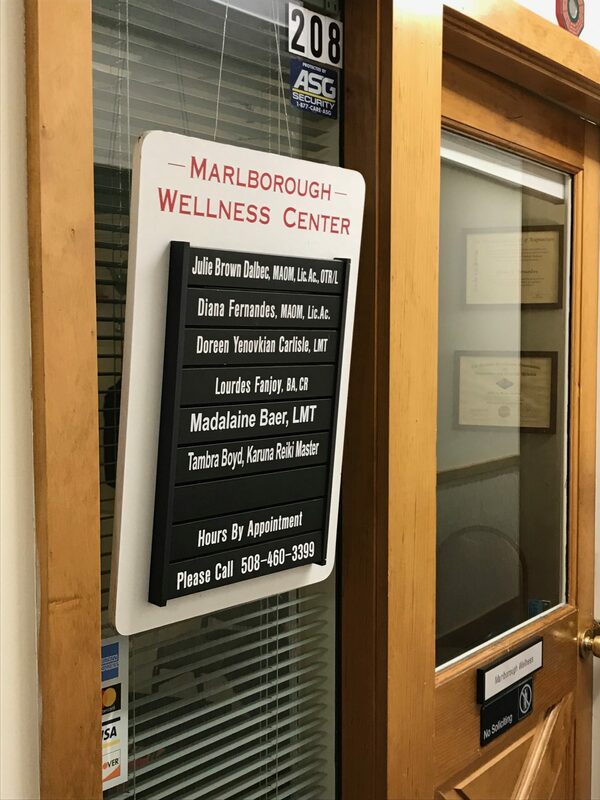 So, as you know, we’re impressed with The Marlborough Wellness Center – tell our readers more, for example what you’re most proud of as a company and what sets you apart from others. The Marlborough Wellness Center was started with the hopes of integrating modern and traditional medicines. 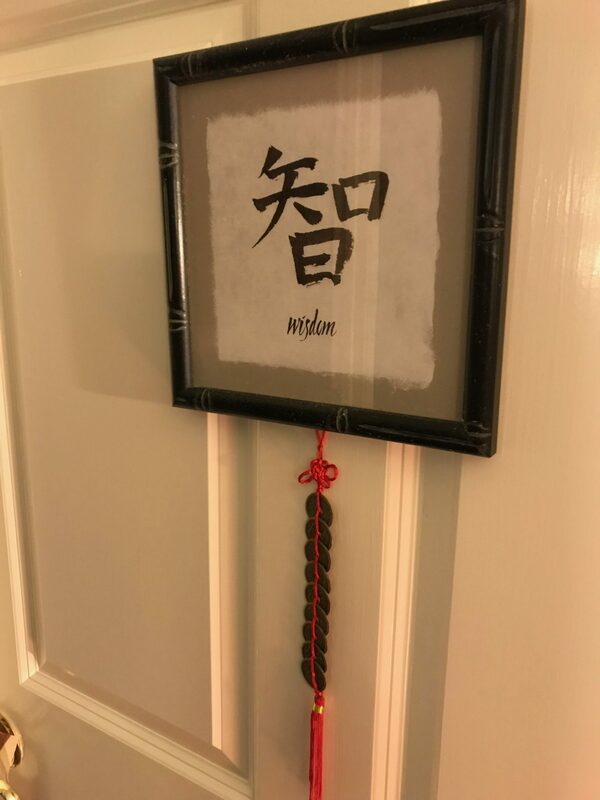 With my background in Western Medicine and my knowledge of Traditional Chinese medicine, it seemed like a perfect opportunity to really help people to my fullest extent. Along the way, I have found other practitioners who also personify the same values and passion I do towards helping people heal themselves. 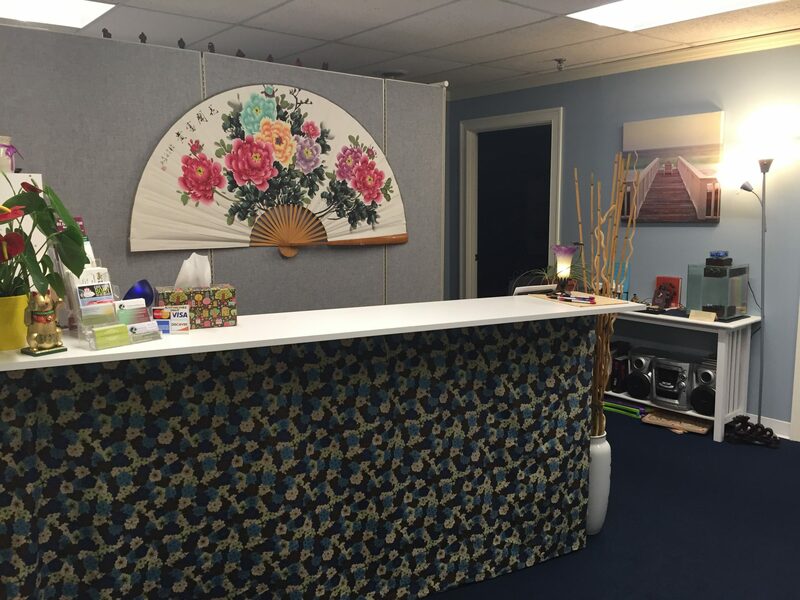 Currently, there are two licensed acupuncturist-herbalists at the Center, myself and Diana Fernandes. Two licensed massage therapists, Doreen Carlisle and Madalaine Baer. One certified Reflexologist, Lourdes Fanjoy, and one Reiki Master, Tambra Boyd. I am most proud to be part of such a remarkable team of practitioners who honestly enjoy what they do every day. They care about good health and continually strive to better themselves with continued education in their respective fields. This is what sets us apart from other wellness centers! As for the future, no big changes are being planned at this time. Taking one day at a time and being thankful for all the business we have is key to our current success. We are in the capacity of practitioners at this time so we are making sure that inter-referrals occur between us as appropriate for that client’s needs and that our customer service continues to be our priority. 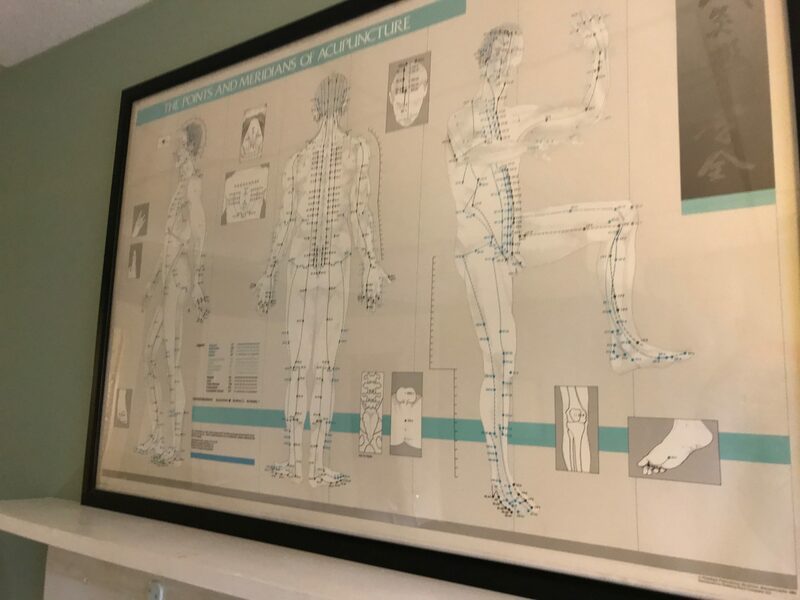 Acupuncture Initial Evaluations (include the first treatment): $90. All follow-up treatments at $75.